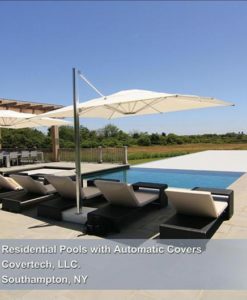 Commercial Covertech Automatic Hospitality Pool Cover allows for you, at the touch of a button, for these translucent, rigid-slated automatic pool covers to glide and float seamlessly across the water from a ground floor or side vault. 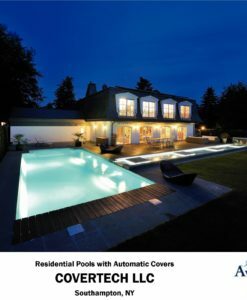 Also, they are energy efficient, reduce heating and chemical costs by up to 70 percent, offer increased child-safety and allow pool lights to illuminate, enhancing your outdoor ambience. 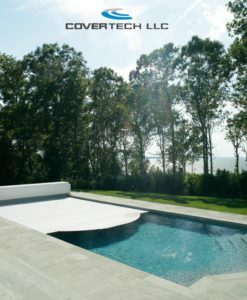 The ultimate tech gadget. 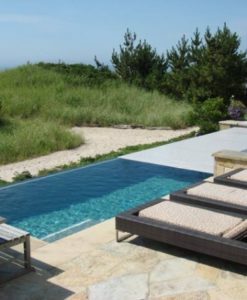 Reknowned German engineering allows us to fit any shape or size, even precise laser cuts to fit along rock edges of free-form pools. 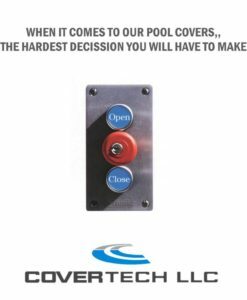 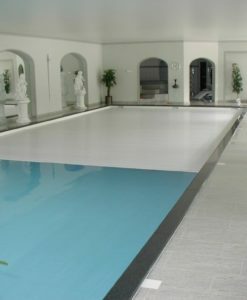 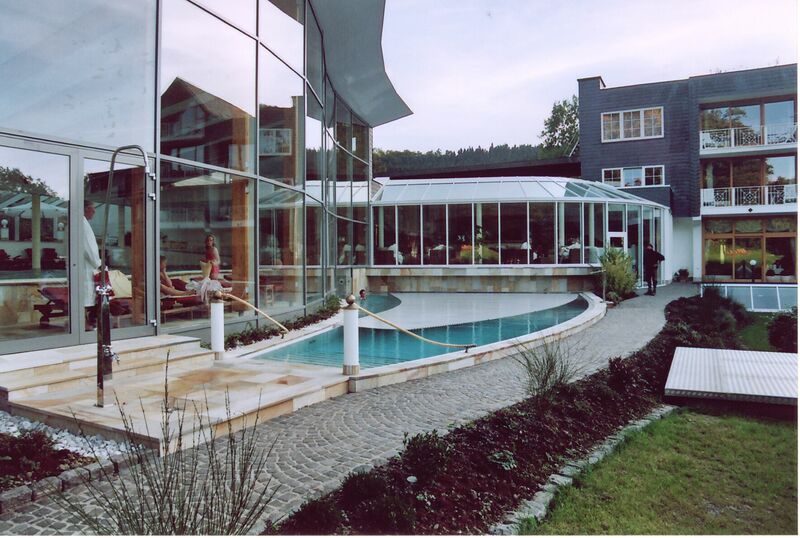 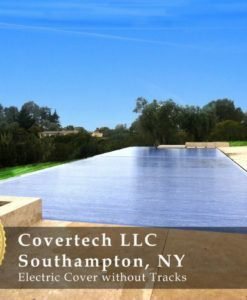 Commercial Covertech Automatic Hospitality Pool Cover aka The James Bond of Pool Covers. 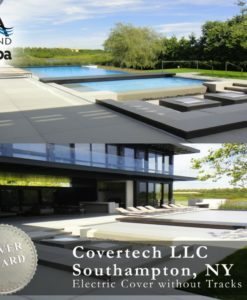 Earning over 80 design awards, most recently claiming International Gold for the largest free form pool cover in the world. 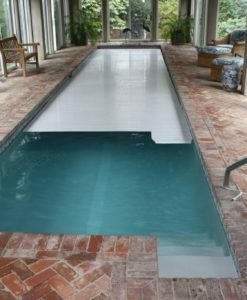 At the touch of a button, for these translucent, rigid-slated automatic pool covers to glide and float seamlessly across the water from a ground floor or side vault. 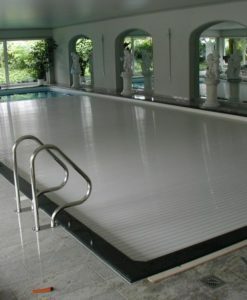 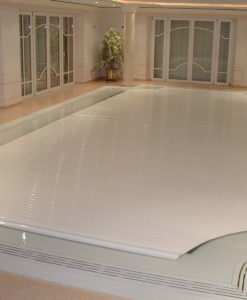 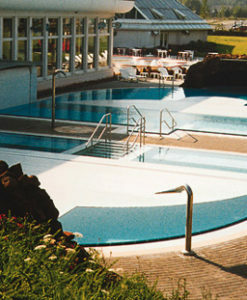 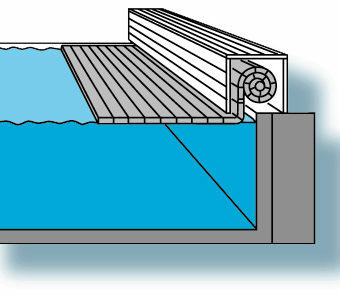 In fact, Grando is the original inventor of the first automatic pool cover in 1963. 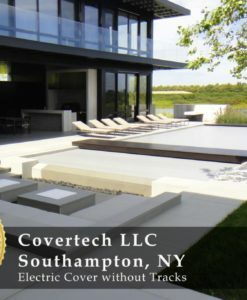 Covertech is the importer, distributor and installer for the US with it’s covers currently operating over 20 years.